M/C Partners has held a final oversubscribed closing of M/C Partners VIII LP at the hard cap of $350 million. 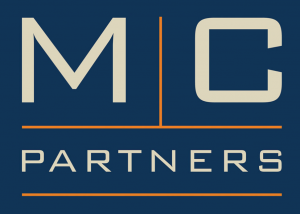 M/C Partners is led by Managing Partners Jim Wade, Gillis Cashman and Brian Clark and focuses primarily in the services sectors of communications, technology, and media. 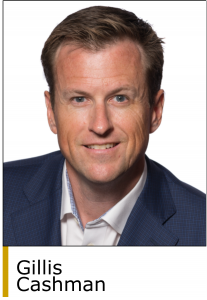 The firm invests from $10 million to $50 million of equity per transaction and is typically the first institutional investor in its portfolio companies. Since its founding in 1986, M/C Partners has invested over $2.2 billion of capital into nearly 100 companies. The firm invests in many different types of situations including early formation, growth capital, consolidations, mature carve-outs and distressed acquisitions. “It is an opportune time to be at the forefront of identifying emerging trends within our core industries and to partner with highly capable management teams,” said Mr. Cashman. Monument Group (www.monumentgroup.com) was the placement agent for Fund VIII. 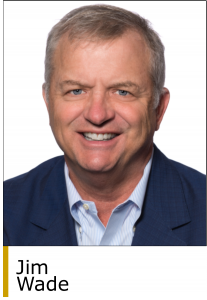 “M/C Partners is one of the most experienced and preeminent investors in the broader IT and communications space and we were privileged to assist them on this successful fundraise,” said John McCormick, a managing director at Monument Group. Latham & Watkins (www.lw.com) provided legal services to M/C Partners for this fundraise. M/C Partners is headquartered in Boston (www.mcpartners.com).